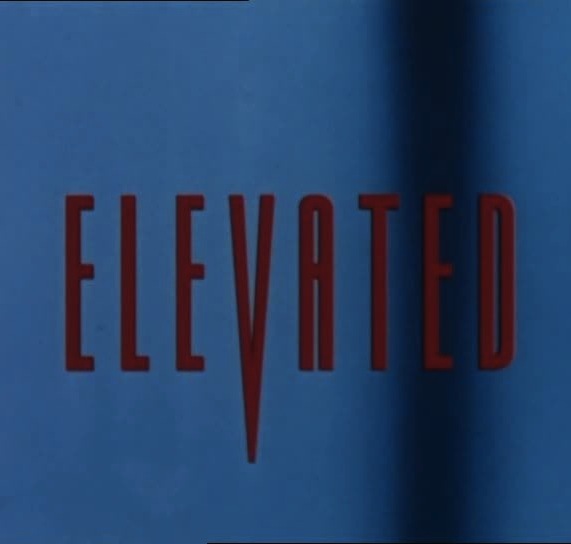 This is the first short film of Vincenzo Natali, who later went on to do the fantastic "remake" of Cube. 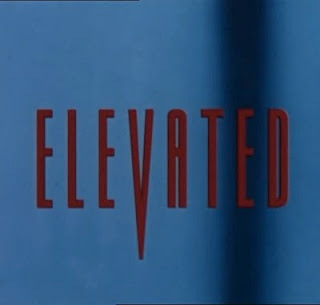 And Elevated is very much the little brother of Cube. The set is smaller, the actors fewer, the budget almost nothing and the effects is close to nill. Everything, even down to the length of the film, is simply on a smaller scale. Except the suspense, and the quality of film-making. That is still top notch, and shows why mr. Natali presently has a career in film-making. dont be disappointed by the low comment count, I've referred you to a few friends already, I love your site, keep up the good work! I've still got about 90 films waiting to be posted, and constantly finding more, so I think I'll be doing this for quite some time to come. I'd love to hear what you think about any of the films you've found through this site.